Big Data visualization calls to mind the old saying: “a picture is worth a thousand words.” That's because an image can often convey "what's going on", more quickly, more efficiently, and often more effectively than words. Big data visualization techniques exploit this fact by presenting data in pictorial or graphical format. This makes it easy for decision-makers to take in vast amounts of data at a glance to "see" what is going on. Big Data visualization goes far beyond typical corporate graphs, histograms and pie charts to more complex representations like heat maps and fever charts, enabling decision makers to explore data sets to identify correlations or unexpected patterns. A defining feature of Big Data visualization is scale. Today's enterprises collect and store vast amounts of data that would take years for a human to read, let alone understand. But researchers have determined that the human retina can transmit data to the brain at a rate of about 10 megabits per second. Big Data visualization relies on powerful computer systems to ingest raw corporate data and process it to generate graphical representations that allow humans to take in and understand vast amounts of data in seconds. The human brain has evolved to take in and understand visual information, and it excels at visual pattern recognition. It is this ability that enables humans to spot signs of danger, as well as to recognize human faces. Big data visualization techniques exploit this by presenting data in visual form so it can be processed by this hard-wired human ability almost instantly – rather than by mathematical analysis that has to be learned and laboriously applied. The trick with Big Data visualization is choosing the most effective way to visualize the data to surface any insights it may contain. In some circumstances simple business tools such as pie charts or histograms may reveal the whole story, but with large, numerous and diverse data sets, more esoteric visualization techniques may be more appropriate. Availability of visualization specialists: Many Big Data visualization tools are designed to be easy enough for anyone in an organization to use, often suggesting appropriate Big Data visualization examples for the data sets under analysis. But to get the most out of some tools it may be necessary to employ a specialist in big data visualization techniques who can select the best data sets and visualization styles to ensure the data is exploited to the maximum. Visualization hardware resources: Under the hood, Big Data visualization is essentially a computing task, and the ability to carry out this task quickly may require powerful computer hardware, fast storage systems, or even a move to cloud. That means Big Data visualization initiatives are as much an IT project as a management project. Data quality: The insights that can be drawn from Big Data visualization are only as accurate as the data that is being visualized. if it is inaccurate or out of date then the value of any insights is questionable. That means people and processes need to be put in place to manage corporate data, metadata, data sources and any transformations or data cleaning that are performed before storage. The Year was kicked off with an eventful discussion of the previous years activities and the plan for the first quarter. The chapters were very keen to begin on high this year. This Quarter also marked the Inauguration of two new student branch chapters for Computer Society. The IEEE Student Branch of ASIET inaugurated its new Computer Society Chapter on 12th February 2018 with great enthusiasm and joy among its members and determined to do different tasks and take new path this year. 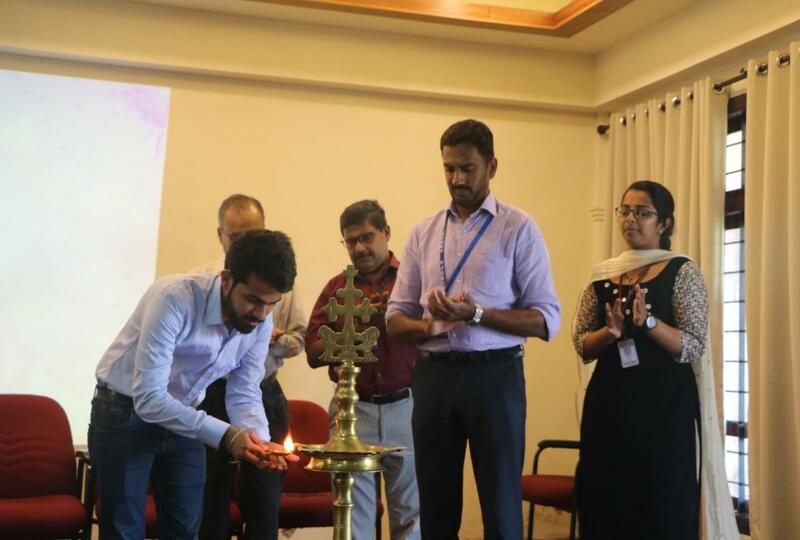 The inaugural ceremony was presided over by the chief guest Dr. Ramalatha Marimuthu, Professor, Dept of ECE, KCT; Dr. Neelakanthan PC,Principal, ASIET; the Head of the Department of Computer Science, ASIET and Mr. Sridev Shyam, ECC, IEEE Kerala Section. 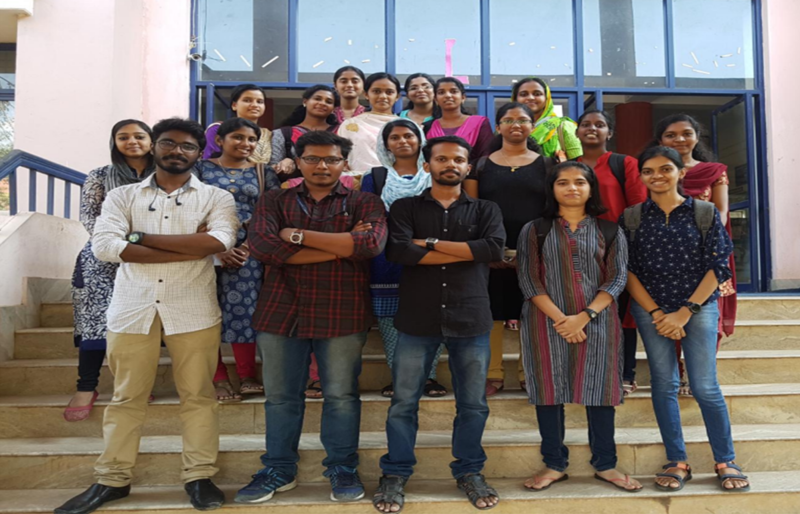 The IEEE CS Chapter of Viswajyothi College of Engineering and Technology was inaugurated on 24th February, 2018. The chief guest of the event was Mr.Jishnu Krishna, Secretary, IEEE Computer Society, Kerala Section. The inaugural session was followed up with a technical talk on ‘Drones’ by an alumni member, Mr. Abraham George, Founder, Airytek Enterprises. "Winning and losing isn't everything; sometimes, the journey is just as important as the outcome"
SAATHI is about being a companion, co-traveller and a facilitator encouraging girls to use their abilities to get involved in technical industry and make them aware of the vast pool of opportunities available in our surroundings. The event started off with an introduction regarding IEEE, Computer Society and Women In Computing by K B Senthilkumar, Chair IEEE Computer Society Kerala Chapter. 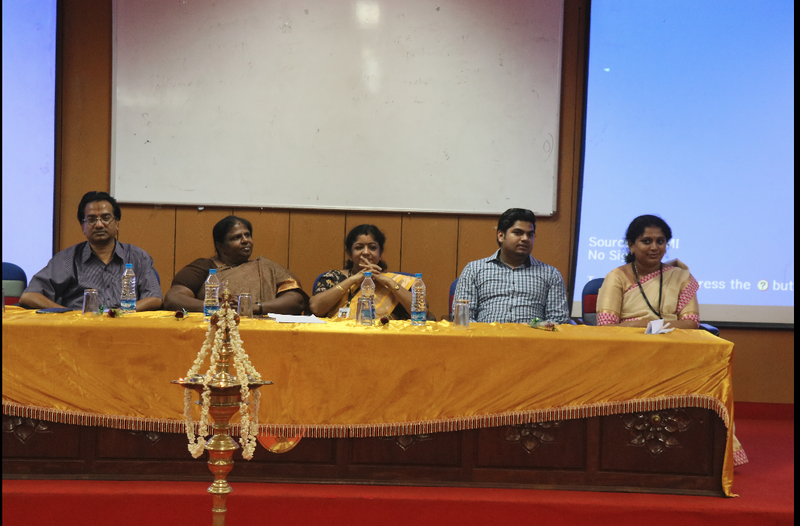 This was followed by the keynote address from the Chief Guest Mrs. Jyothi Ramaswamy, Treasurer, IEEE Kerala Section. She gave a brief idea regarding the present scenario in the tech industry. She explained the opportunities that lie ahead of them and the ways in which they can latch on to those turning points. The key point that was addressed during the session was how girls can achieve their dreams. The kids were allowed to interact with our guests as a few more fun activities in the latter half made the day more memorable for them. 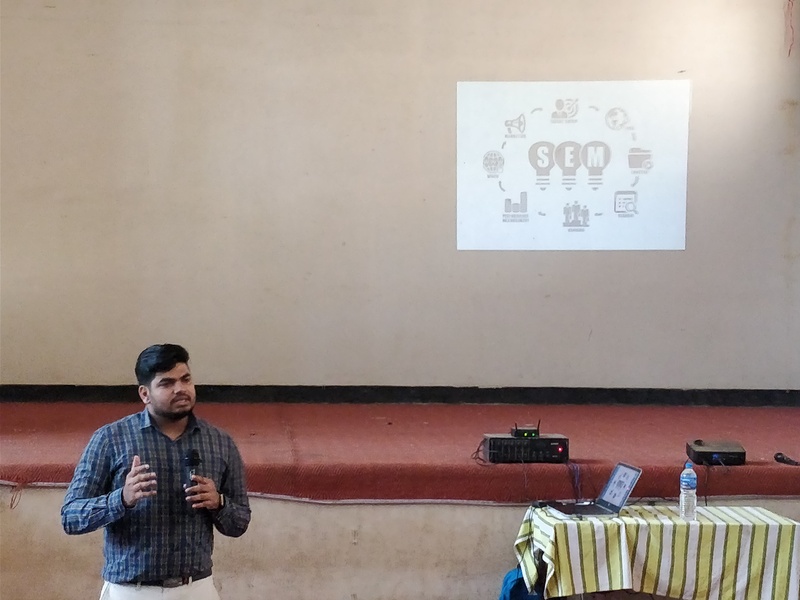 A talk on Technology and Trends in Digital Marketing was conducted by the Computer Society and Mr. Sridev Shyam K V , IEEE Electronic Communication Coordinator of Kerala Section, served as the resource person. The session illustrated various ways in which social media and other digital platforms are effectively utilized for marketing and advertising. The first topic discussed was how Google is used as an advertisement platform through the program called AdSense. The “per-click” mechanism and the paid contents that appear in a search were explained lucidly. The working algorithm of Google and the use of spiders in sorting web pages according to our location and past search history were discussed. 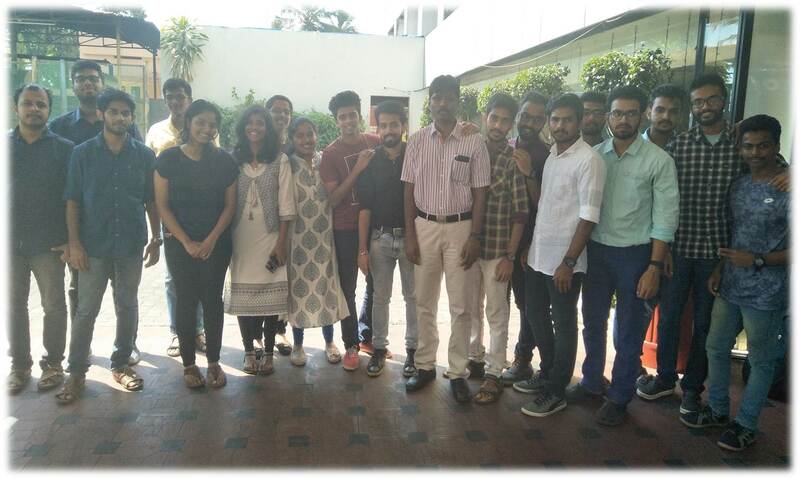 The IEEE SB LBSITW has co-ordinated the Blockchain on 24th and 25th February 2018.The workshop aimed at enlightening the participants about the new trends in blockchain technology.The session was handled by Mr.Abhilash Sashidharan, Sharon, Dhanya and Mr.Mehroof from Deeksha Organization. 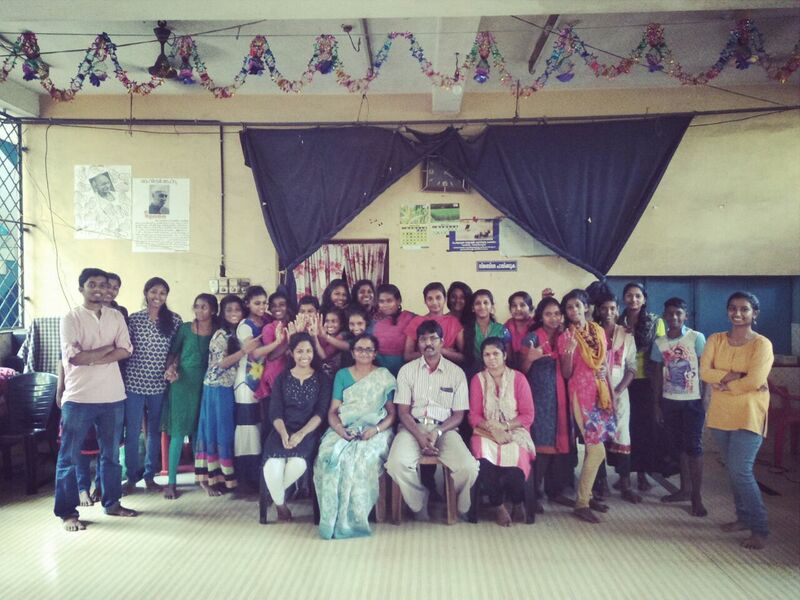 The event had a participation of 30 students. On 16th February 2018, Mr. Arjun Hari, CEO OF DATA WUDI inaugurated AI Sentient of MESCE. The half day event witnessed a large chunk of members attending the same and exploring the different facets of AI. 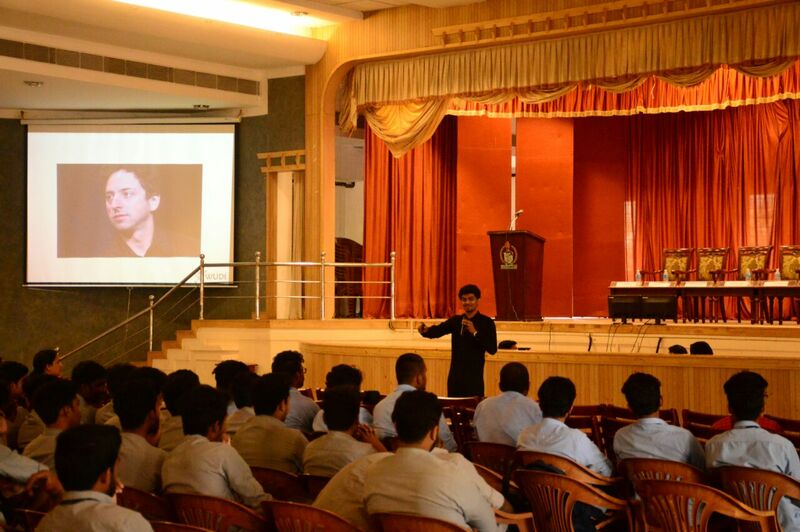 Mr. Arjun spent his precious time indulging the students in discussion on various benefits and importance of AI in current society. This was followed by a workshop on AI social needs. Mr. Arjun mentored the participants on the importance about the awareness of the social needs and role of AI in fulfilling those gaps. IEEE Student Branch College of Engineering Chengannur is elated to conduct the annual week-long IEEE Student Quality Improvement Programme (ISQIP) 2018. The Fifth Edition of ISQIP comes with a whole new package of speakers and mentors from different parts of the state with different inspirational stories and works from huge successful companies. 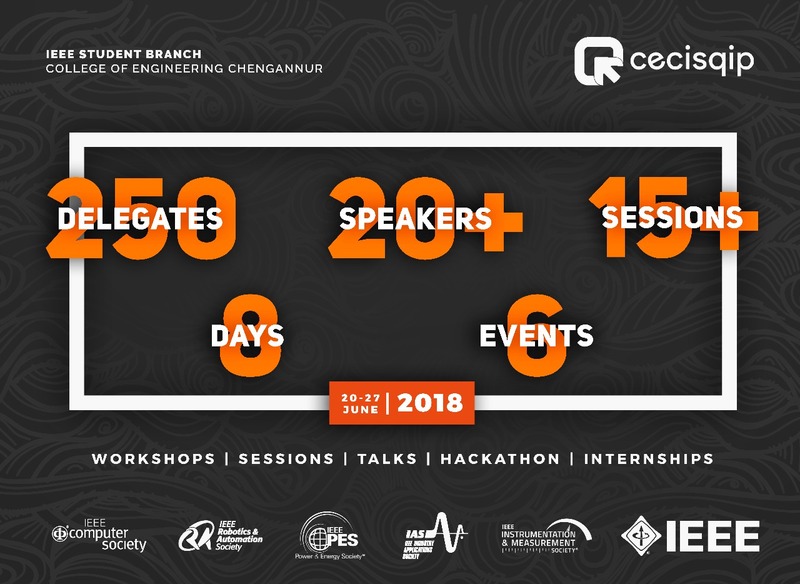 Evensia is the flagship event of IEEE CS Chapter CEMunnar. Evensia was started on October 2016 as the CS Chapter inauguration of IEEE SB CEM. 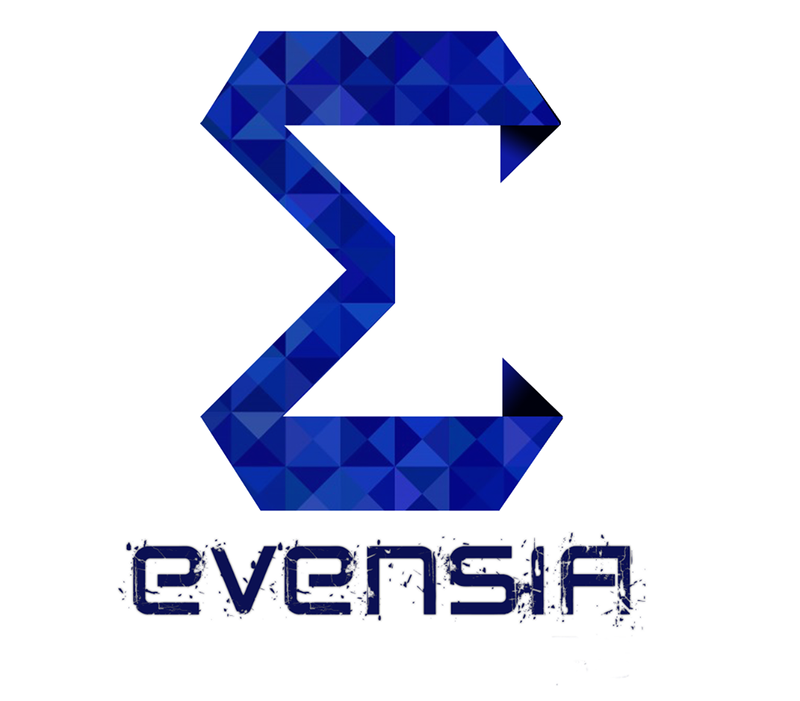 Evensia comes with lots of Technical knowledge, Networking Opportunities, Fun and Entertainment. Kashmir of south welcomes all to this heaven upon the hills.